Listed below are a series of exciting self-help videos that will help you understand, and navigate through CareerBuilder.com. Each short video will show you how to maximize your user experience, and to better utilize our site's features as to improve your chances of finding the job that is right for you. We encourage you to watch all 6 short videos, share them with friends, and email us your feedback. So don't waste any more time! 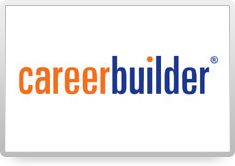 Make a change in your career with CareerBuilder.com and Start Building! This brief video will show you the benefits of CareerBuilder.com, and how you may utilize the many of our site's features to maximize your job search, and make a change in your career today! 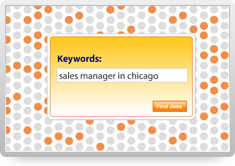 This video will instruct you how to efficiently filter through the thousands of jobs on CareerBuilder.com so that you can easily scan our site for the opportunity you’ve been looking! This video will instruct you on how to post your resume on CareerBuilder.com and display it to thousands of hiring companies sorting through our site every day. 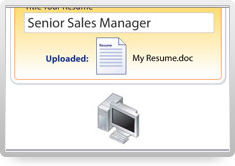 Maximize the power of your resume through CareerBuilder.com and post it today! 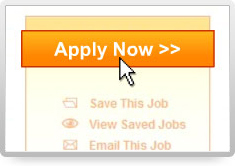 Applying to jobs via CareerBuilder.com is fast and easy! But once you find that dream job, you may not always be ready so this video will show you the multiple ways you can apply to a position, or store it for future reference so that you can engage when you are ready! 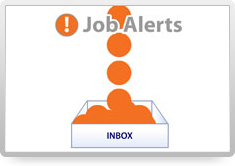 'My CareerBuilder' is a space created just for you! 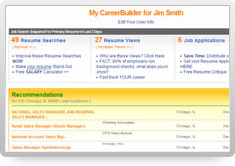 The headquarters for your job search leading towards your new career path, where you can manage all aspects of your CareerBuilder.com experience. This video will show you the tools we provide you for a successful new start! Watch this video, and let us free you up from your busy schedule by searching for the job that is right for you! So don't waste any more time and start building!